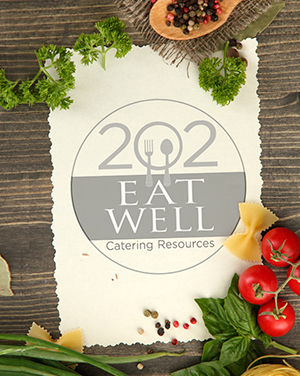 202 Eat Well Catering Resources (formerly known as Catering Resources) provides Washington DC with the signature customer service and innovative cuisine they should expect for their special event. 202 provides all food and beverage services, rental coordination, floor plan and timeline creation, and streamlined advice on all event logistics. The 202 team is dedicated to using the freshest, most sustainable ingredients and finest preparation techniques. Our secret ingredient for making each event successful is our staff, who approach each event with thoughtful expertise and time-tested experience. 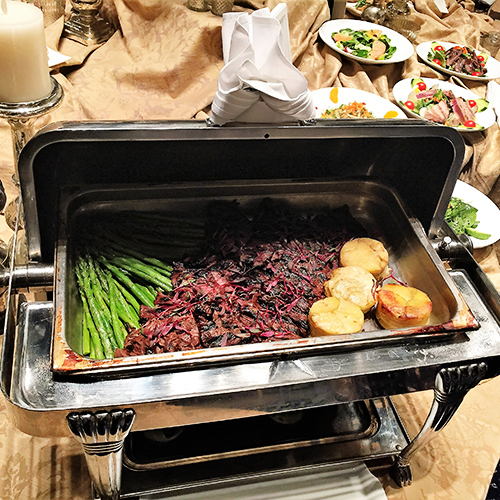 Our team customizes every menu to suit the palate and dietary needs of our clients, making each event unique and personalized. With 202 Eat Well Catering Resources, you'll find one of DC's premier kitchens at your service. Our talented executive Chef and his culinary team are known for their fresh, innovative approach to food. 202 has exactly what you need to plan your next event.